Successful trading on the international currency market is impossible without analysis. It is the analysis that helps to better understand the market, to study its principles of behavior and patterns, to predict the future behavior of the price and to be aware of the forthcoming changes. The general analysis of the forex market is divided into two types - technical and fundamental, which can both be combined, applying in a complex, and effectively use the methods separately. Despite the popularity of the fundamental method, most of the Forex exchange players prefer to use technical analysis of the market. Technical analysis of the forex market is an analytical method, the study of the foreign exchange market (with the help of its tools and methods) in order to predict the dynamics of prices in the future. First of all, the analysis is based on the graphical method of price analytics, trading volumes and other important market indicators. Among the important tools for conducting technical analysis are graphs and indicators. The technical methodology is based on the study of past price behavior: based on the analysis of previous indicators, conclusions are drawn about future forecasts and possible price directions. Confidence in the most accurate forecasting using this type of analysis is achieved through trends to repeat: the market is cyclical and many patterns from the past have a greater probability of being repeated in the future. As it was said above, the basis of technical analytics are graphs, it is with the help of graphical analysis (the use of graphs and histograms), traders find certain regularities in the movement of exchange rates. It is on the basis of graphs that a successful trader effectively determines the time to enter the position and exit time, guided by active trend assistance, based on its definition, confirmation and the end of the trend. It does not matter why the price change occurs, due to price increases not raw materials or inflation. It is important that the price has reacted to it, and therefore, it is not worth puzzling over the reasons for the formation of the market trend, it is important to simply be able to follow the trend, using at the most it. Trend - the main tool of technical analysis. And the main task for the player to be able to correctly determine the end of old trends and be able to recognize the development of new ones. The key to understanding the future forecast lies precisely in the analysis of the past: past market scenarios have operated in the past, and this means that in the future, under certain conditions, they will also work. In this method, the transformation of the stock image, in the form of price charts or volumetric histograms is successfully applied. These solutions are based on patterns, patterns of price behavior that are repeated. The graphical method is relatively easy to understand and does not require much experience or special software. This is usually a classic market model, trend line, support and resistance levels, candle analysis (Japanese candles). These are methods that actively apply filtration or approximation. They are based on spectral analysis and time series of the volume of trade. - indicators of support and resistance levels indicate the probabilistic movement of the market. - Probabilistic models of technical analytics using methods of mathematical statistics and probability theory, in order to determine the strength of the trend. For example, trade in the lunar cycles and so on. 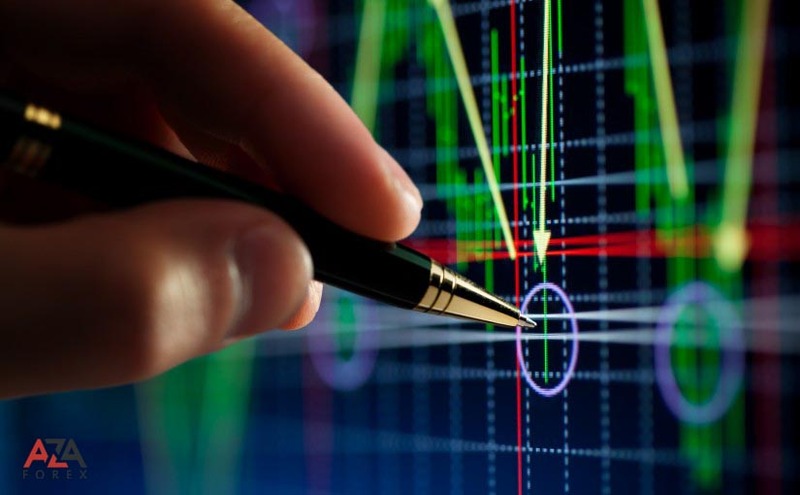 Technical analysis is not only the most popular type of currency exchange analyst, but is the main tool for a trader. Its knowledge helps not only to understand the forex better, but also makes you from a beginner to a professional.